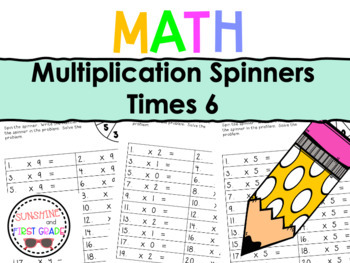 Great for extra practice and review of multiplication facts. 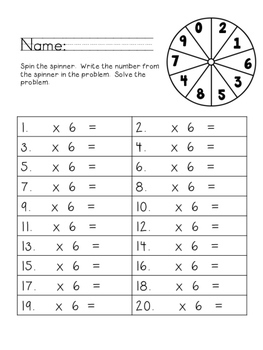 These pages also work well as a center activity or work when you have a substitute. Practice times 6.